It’s a beautiful morning at Holden Beach, NC–perfect for sipping some coffee on the porch. 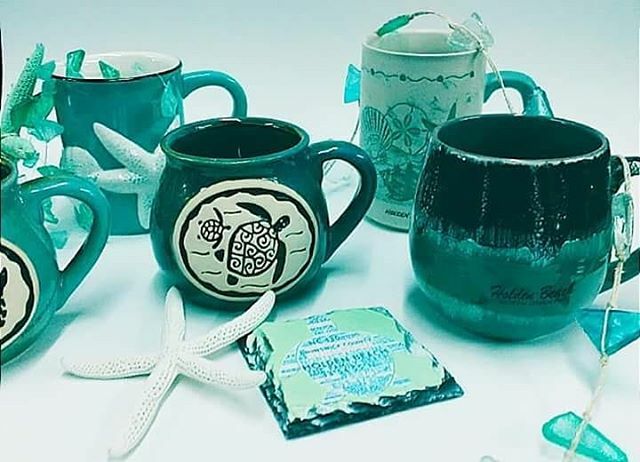 Enjoying your favorite coffee or tea in one of these beach mugs will start your day off right! Previous post: The Fish Are Biting! Next post: It’s in the Bag!